Finding a source that carries a wide range of MS Washers and AN Washer can be a difficult find. Value Fastener is the source. We carry a wide range of AN spec washers like the AN 960 Washers in both stainless steel steel and steel. The AN960 Washers are also available in various finishes. 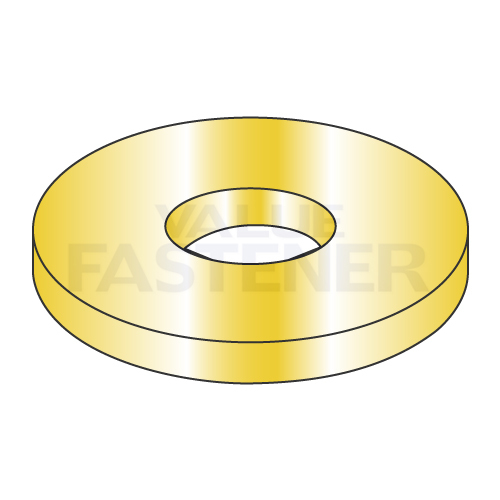 Like the AN960 Washers, we offer the MS15795 Washers, MS27183 Washers, MS35333 Washers, MS35338 Washers, and the MS51848 Washers. They also come in both stainless steel and steel. We can't leave out the huge inventory of the NAS1149 Washers and the NAS620 Washers.